This adorable 3-bedroom, 2 bath home is set at the back of a cul-de-sac in a charming treelined West Hills neighborhood. As you enter through the double doors, you'll find character and details at every turn, highlighted by all of the natural light. The kitchen has been recently upgraded, including a Thermador professional 6-burner gas stove, stainless steel appliances, and more! Walk into the living room with a view into the large backyard through the French doors, and in winter you can cozy up to the stone laid fireplace. Master bedroom has a tiled shower, outside access, and double closets. Two additional bedrooms share a large guest bathroom, next to ample built in storage space. Towards the garage is the perfect Mudroom, with plenty of storage, half bathroom, full laundry, and access to the backyard. The backyard is an entertainer's dream! Multiple areas for adults, children and pets. Other features include hardwood floors, chair railings, crown molding, and more! 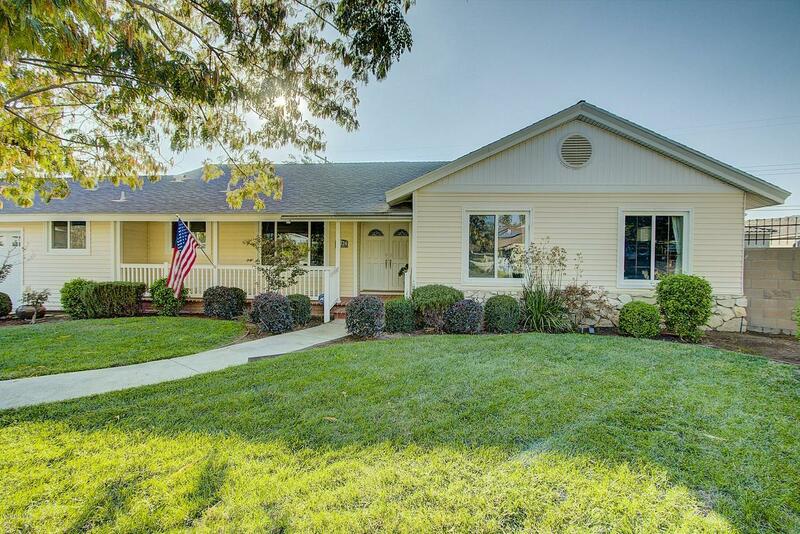 This home is conveniently located near parks, shopping, and major freeways. Inclusions: Playset in backyard, shed.